Join us for the 28th annual production of A CHRISTMAS CAROL, New England's brightest holiday tradition! This brilliant musical, based on the Charles Dickens classic, is an original adaptation written specifically for North Shore Music Theatre by former Artistic Director, Jon Kimbell. A CHRISTMAS CAROL is a musical ghost story that follows Scrooge through a series of strange and magical journeys, where he ultimately discovers the true spirit of the holiday season. 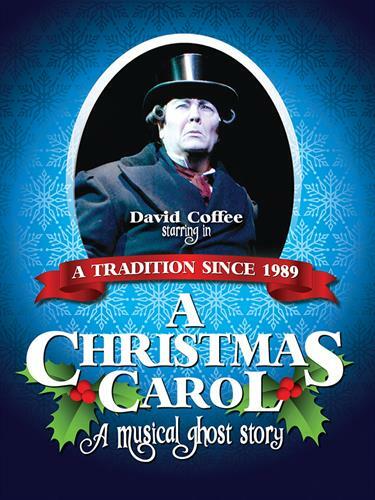 With dazzling special effects that have grown even more exciting over time, traditional and original songs, and colorful costumes, this award-winning production of A CHRISTMAS CAROL has been seen by more than one million people since its debut in 1989. Please visit www.nsmt.org for additional information.